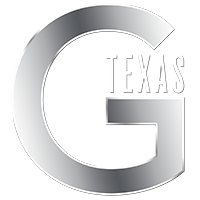 G Texas Catering is the industry leader in beverage management for special events throughout Texas. 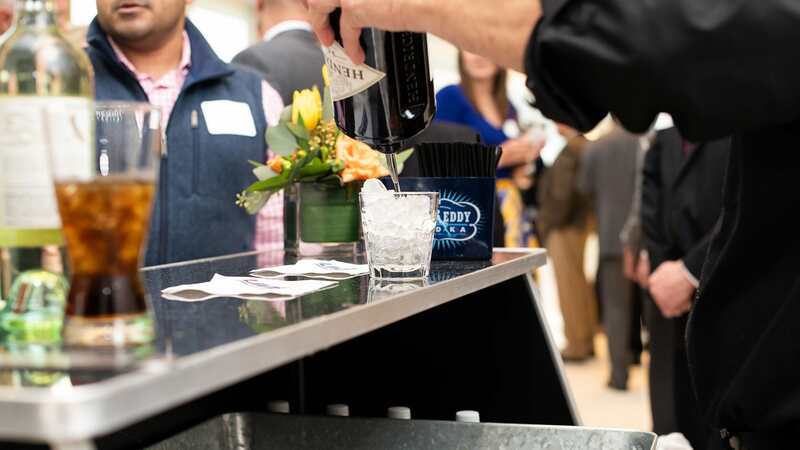 Our team specializes in sophisticated, bar service for corporate events and social gatherings as well as large public events like concerts and festivals. 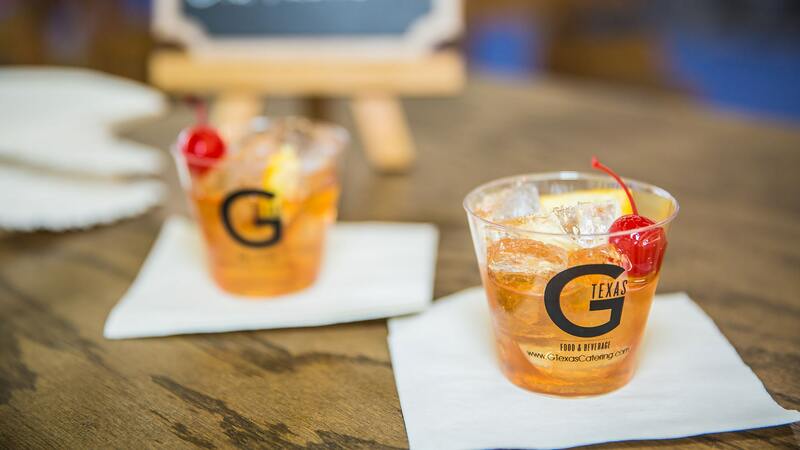 Unlike many caterers, G Texas is licensed to operate at any location throughout Texas that allows the sale of alcoholic beverages. 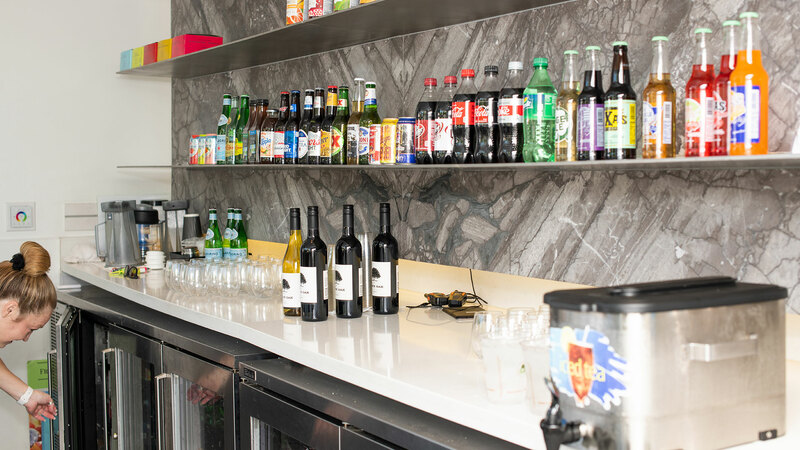 Our expert mixologists and bar managers are guaranteed to be TABC-certified, professional in their appearance and skilled at their trade.